The most romantic day of the year is almost upon us, but this year, the only Valentine you need is Dorton Reclaim! Whether you’ll be celebrating with a partner, your best friends or even by yourself, we have something to make everyone fall in love this Valentine’s Day. If you’re feeling the love this year, why not gift that special someone with something with more meaningful? 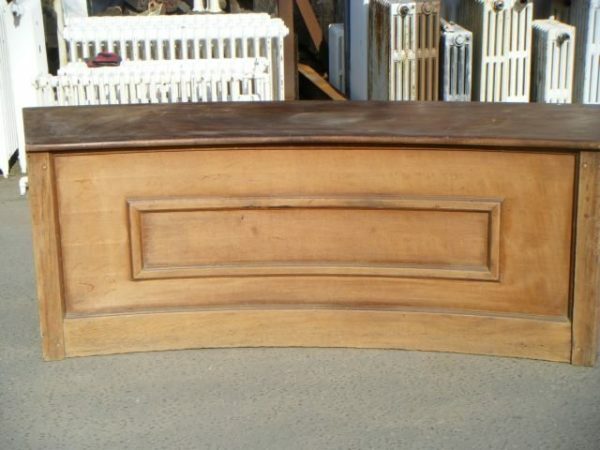 We have a wide range of products that are most definitely worth salvaging and transforming into a gift like no other. With a little time and effort, you can not only save yourself a chunk of money, but also make something really thoughtful for that special person in your life. Having a night in? 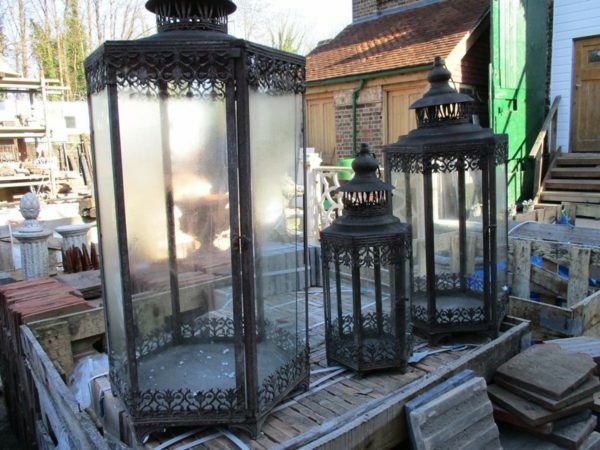 Create some ambience for your evening meal using our Reclaimed Lanterns, all they require is a bit of TLC and some candles to create a great vibe while you tuck in to your romantic dinner! Stuck for somewhere to indulge in your 3 course meal? We have a solution! This Arched Table requires little to no work and is perfect for putting on a feast fit for your King or Queen! After letting your delicious dinner go down, we suggest running your partner a romantic, relaxing bath. 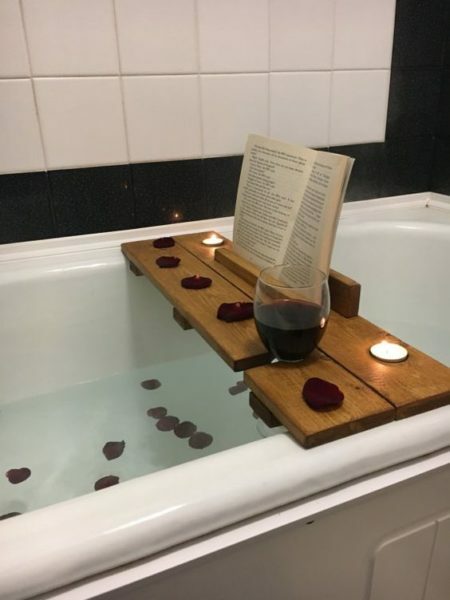 What better way to let them enjoy their alone time than with their favourite book and some wine? But how are they going to hold both at once? With a handmade bath tray of course! 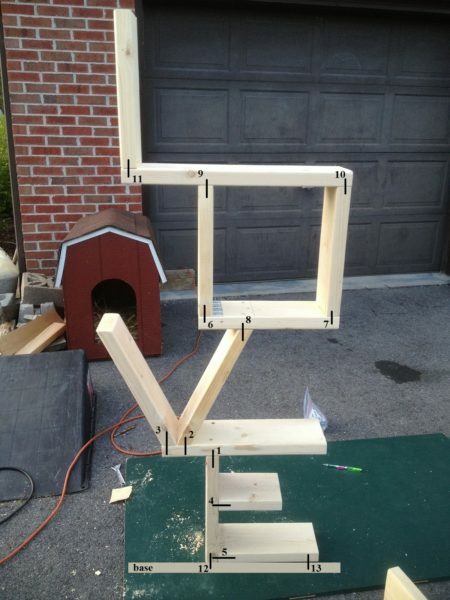 Create this nifty little number with some of our Reclaimed Wood. Valentine’s Day is all about sharing the love, but we think you should share it all year round! 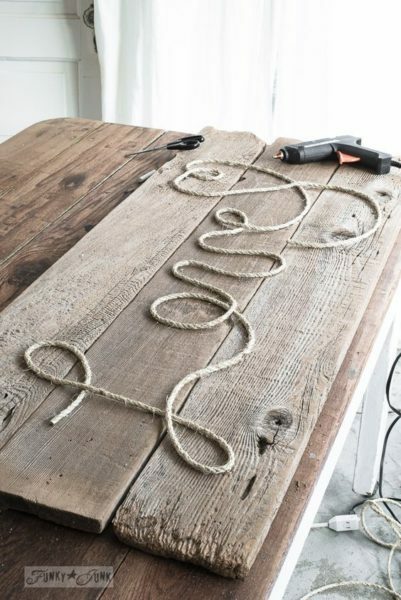 Create a permanent fixture in your home using our Reclaimed Wooden School Worktops. Simply take some string and spell out a meaningful word such as love or happiness to be reminded of the special day all year long. If you’re going to make a permanent fixture but would rather something more than a display piece, we have the perfect idea, a shelving unit! Simply take some of our pine floor boards, spell out the word love and there you have it, a beautiful centre piece and more storage! See our Pinterest Board for all the inspiration you will need!